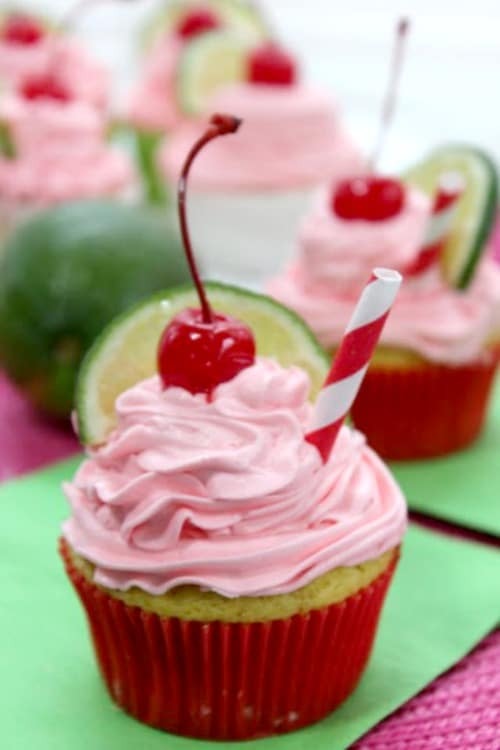 These Cherry Limeade Cupcakes are sooo yummy!! This is the perfect flavor combination for summer!! 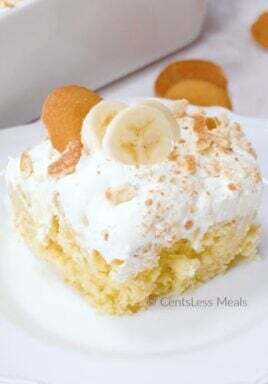 You’re going to love these, so be sure th pin this recipe so you don’t lose it! These Cherry Limeade Cupcakes are sooo yummy!! Make cupcakes according to box directions, substituting limeade concentrate for water and adding food color if desired. Allow cupcakes to completely cool. 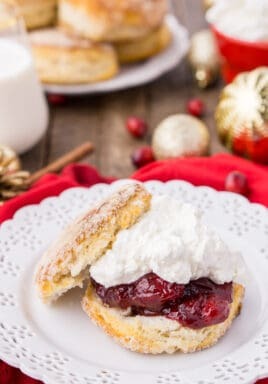 Cream butter, cherry liquid and powdered sugar in mixing bowl. 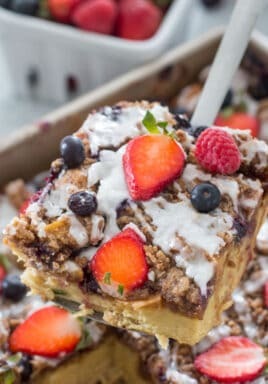 Add red food color if desired. Slowly add additional cherry juice until desired consistency icing is reached. Frost cupcakes and optionally top with a cherry and lime slice. « Previous PostSlam Dunk Reese’s Brownie Bottom Ice Cream Cake Recipe!